As vehicles get older, parts become more and more dirty. The dirtier a part gets, the more it becomes vulnerable to wear and tear— or even a breakdown. The hardest parts of a vehicle to maintain are the ones that a vehicle owner cannot see with the naked eye (especially those invisible parts that protect the engine). One of the parts that is crucial to keep clean (and is also small) is the throttle plate. A throttle plate is a valve that regulates the amount of vaporized fuel that enters an engine’s cylinders. The throttle plate is very important when it comes to how a vehicle runs, and it also maintains airflow to the engine. Throttle plates can be victim to build up that may reduce acceleration. This build up can also impact the miles per gallon (or fuel economy) of the vehicle. Another common problem associated with a dirty throttle plate is that they become sticky. Sometimes, it may take an extra push on the gas to get throttle plates to open. A clean throttle helps keep a vehicle running smoothly as it gets older. Not only will it produce better gas mileage, it will also help with acceleration frustrations. 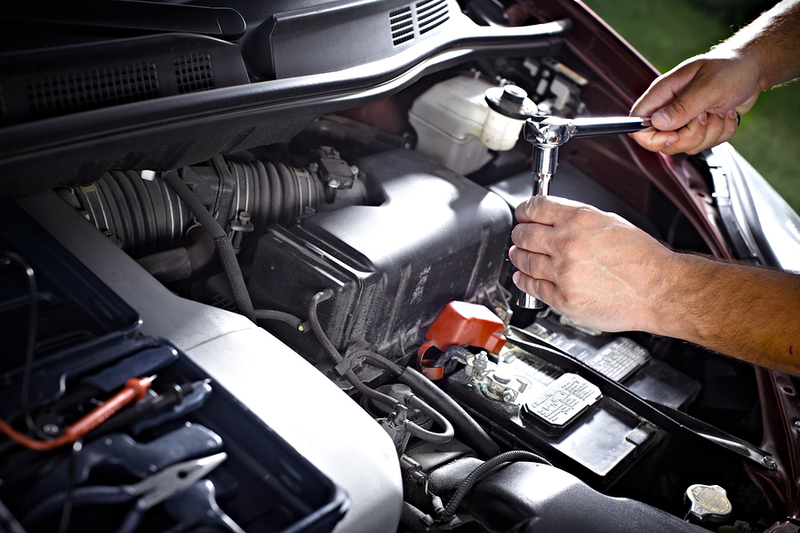 Make sure you’re getting your vehicle’s mechanics checked out as it reaches certain milestones. This way, you’ll know that the car is safe and effective. Don’t wait until a major milestone, like 100,000 miles as getting a full 30k service on a vehicle is essential to your car’s health and safety. At Mr. Clean Car Wash, every 30k service includes a throttle plate cleaning as well as a fuel injection cleaning, coolant service, and oil system cleaning. Why wait until there is a problem? Make sure the inside and the outside of your vehicle is washed, maintained and running.